So your group wants to go to Orlando for their big senior trip? 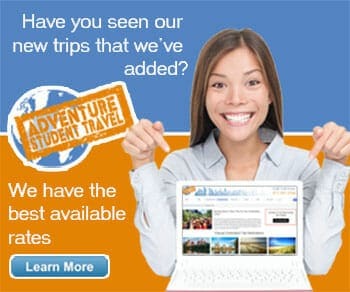 GREAT, Orlando is one of our many specialties here at Adventure Student Travel! There are so many things your group can do here, from Disney to IDrive, botanical gardens to animal adventures. What else makes Orlando so great, though? Temperature: With sunny skies and an average temperature of about 74, Orlando is a seriously comfortable city to visit, weather-wise. In the summer months you can expect highs around 80-95, and in winter the lows won't get below 50 typically. Orlando sees it's most rain during the summer months, as well, but the rainstorms blow over soon and provide a nice relief to the heat. Attractions: For many visitors, Orlando's main selling point is its wide variety of world-class attractions, from Epcot to Universal, Disney to Gatorland. 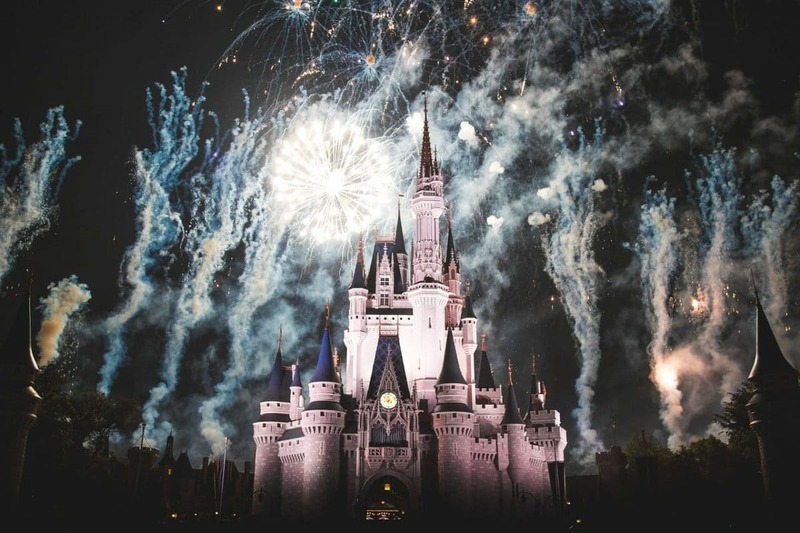 One of the BEST options for senior groups coming to Orlando is the Grad Bash option, an all-night party for seniors in two different parks filled with food, dancing, karaoke, and of course, rides! You can read more about Grad Bash here. Dining: When it comes to dining in Orlando, your group will have a wide variety of options, from quick bites at Disney to high-class meals at local steakhouses. Most of your options will be at the amusement parks, though there are also plenty around town that are group friendly, delicious, and won't break your budget. 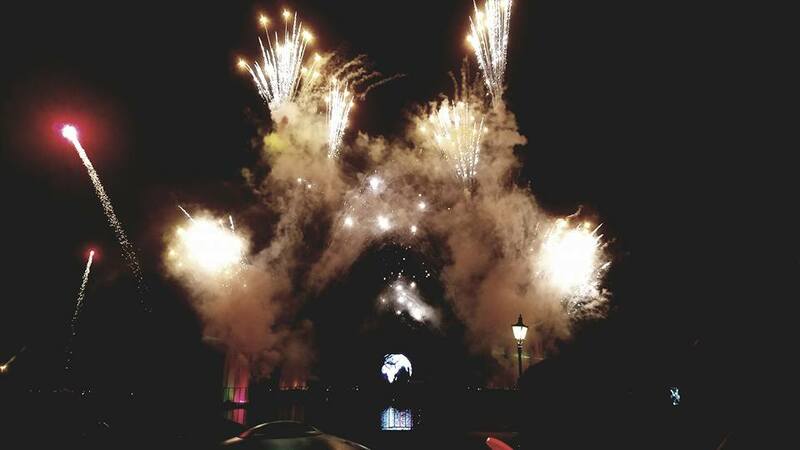 Grab a butterbeer in Hogsmeade, a Dole Whip at Disney to cool off, then enjoy your evening and sit down at Le Cellier Steakhouse for a meal you won't soon forget. 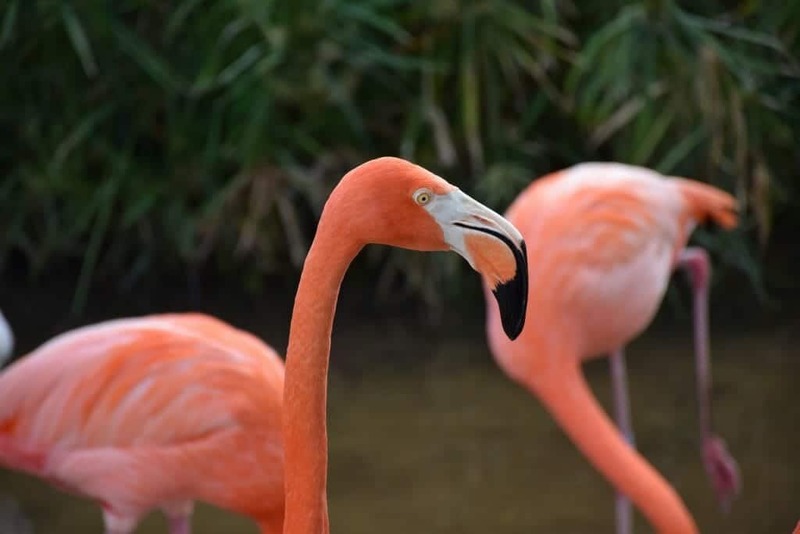 Natural Habitat: Oftentimes tourists don't think of exploring Orlando's natural habitat, but we certainly think every group that comes should in one way or another! 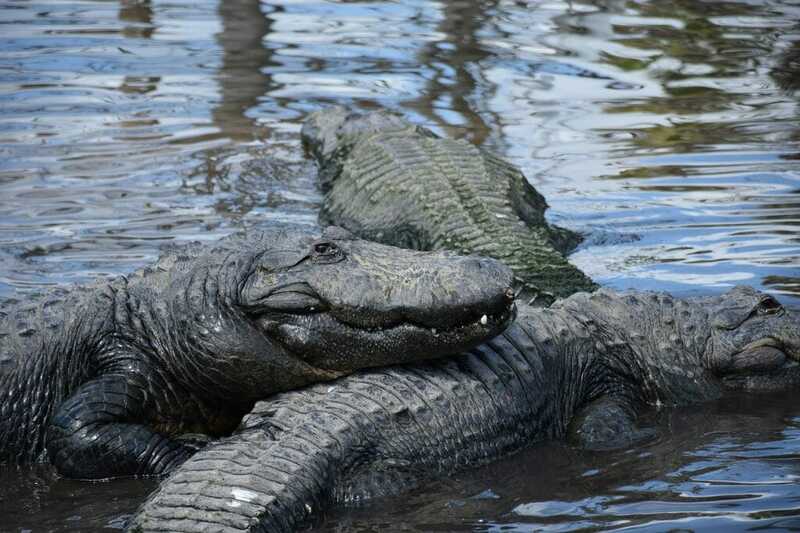 Our favorite option is a visit to Gatorland, an animal-themed adventure showing you the more wild side of this part of Florida. The Harry P. Leu Gardens is also a great choice, this 110 acre botanical garden showing a great display of local flora. Shopping: Your group can probably find all the souvenirs, toiletries, clothes, and whatever else you may want or need during your trip to the SEVERAL gift shop options within Disney, Universal, and Magic Kingdom, but again, if you want to explore outside of the amusement park cluster we have options for that as well, such as Winter Park Village or The Mall at Millenia. 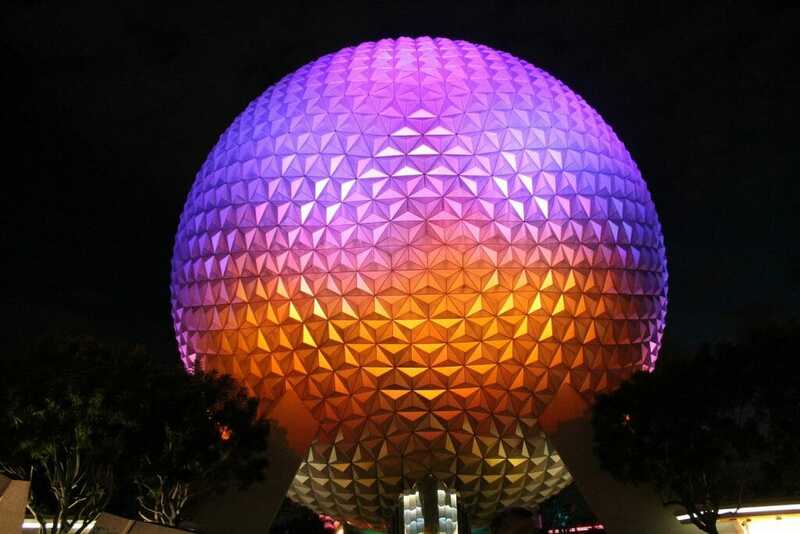 Landmarks: Undoubtedly the most recognizable icon in Orlando is Spaceship Earth, Epcot's main focal point. Images of this dome are synonymous with vacationing and fun, as are the Disney Castle and always famous Mickey Mouse ears adorned all throughout the city. For more great options check out our Hottest Spots for High School Senior Trips: Miami Blog.